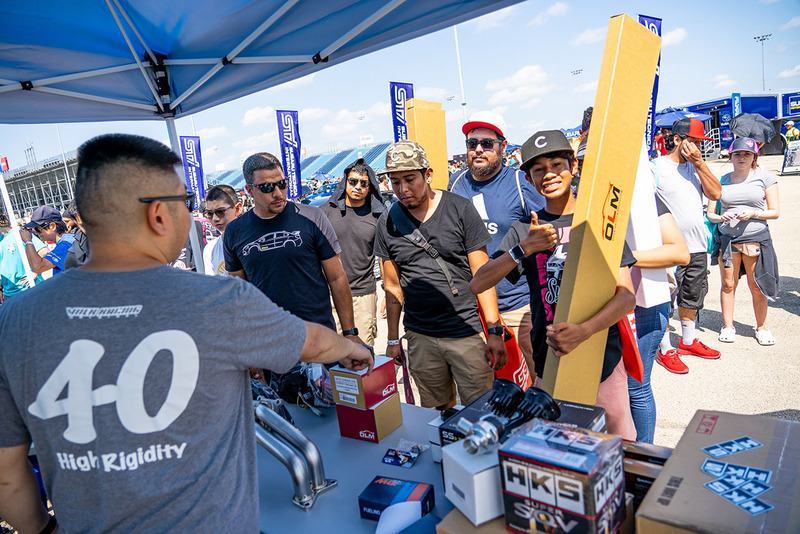 Subiefest Midwest is specifically designed to prioritize the sponsor / vendor experience. In short, we create an exciting Subaru performance marketplace with additional branding opportunities before, during, and after. The result? An event where attendees not only buy items you bring to sell, but they leave loving your brand more. 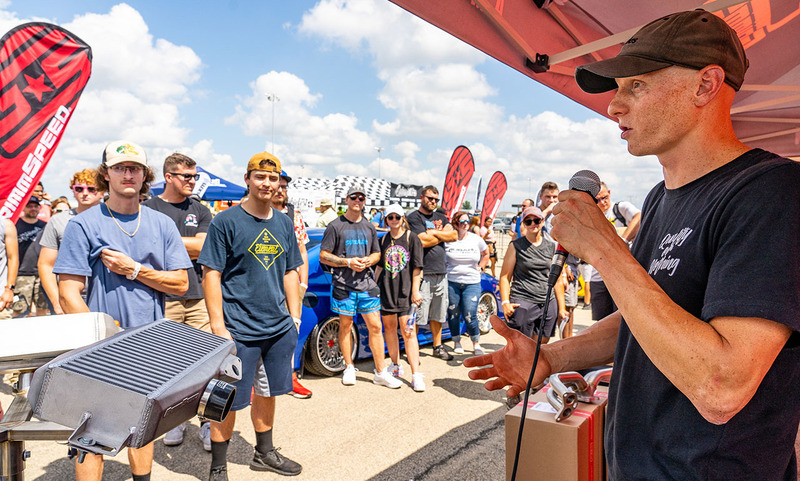 Note: Early bird pricing in effect until June 29, 2019. Don't wait! 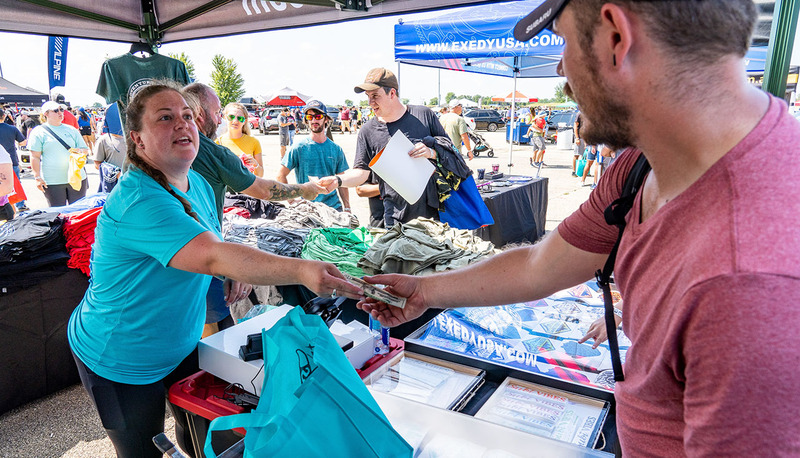 Vendor tier prices go up $100 after June 29, 2019. Custom sponsorship levels available contact sponsors@subiefest.com for options. The signup deadline for having your logo printed on shirts and photobooth background is June 16, 2019. The photo booth will be a special area for attendees to be photographed. The background will include Subiefest Midwest Official Sponsors. Official Sponsors and Associate Sponsors are required to cross promote Subiefest Midwest on Facebook before the event.